We are open seven days per week. Our normal business hours are from 3 pm until late. We are closed for all public holidays throughout the year. 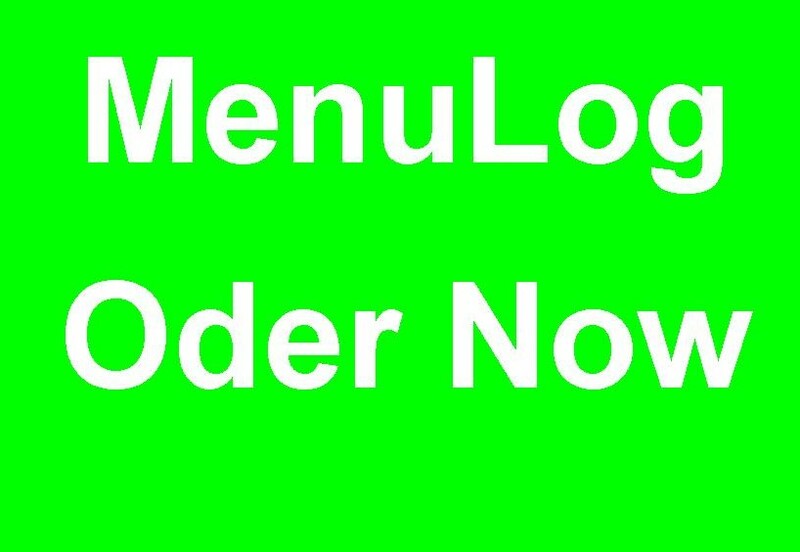 We can open for business at any time for large function previous reservation. 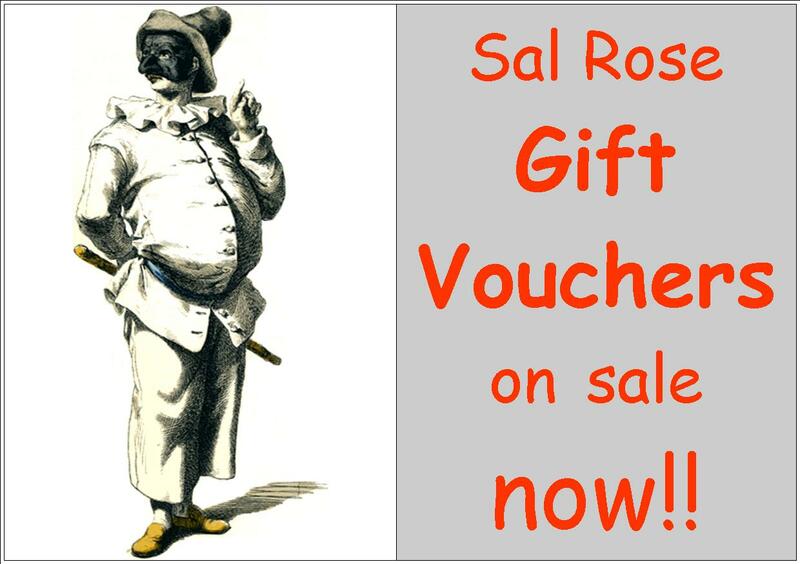 The whole Sal Rose menu is available for TA. 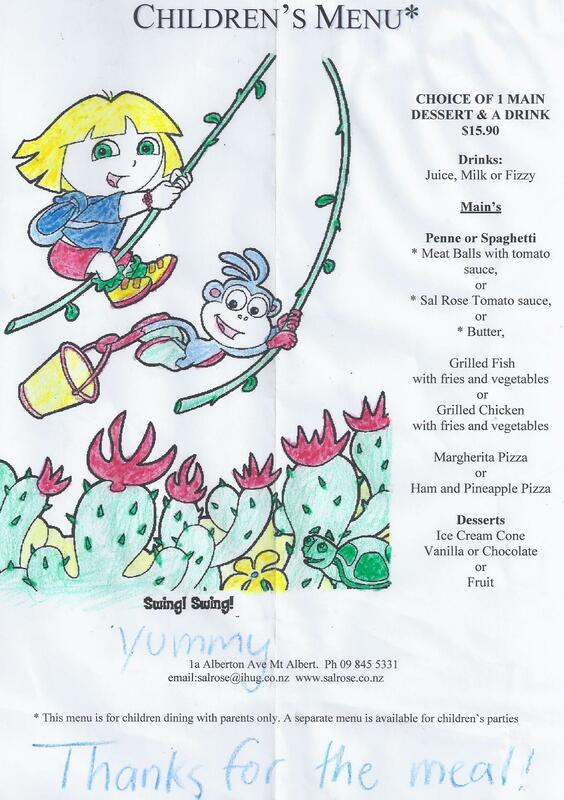 Monday and Tuesday all Pizza & Pasta from the Signature are for TA for $15.90 only!!!! 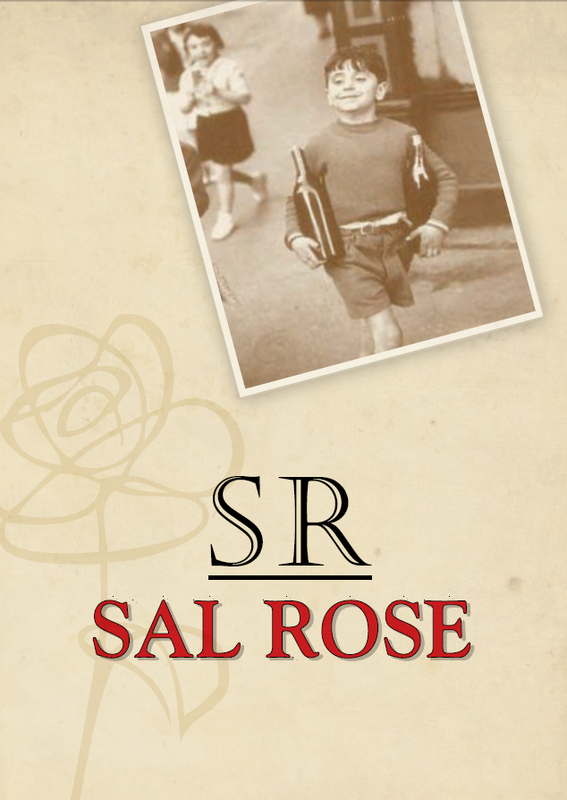 …see below for reviews of Sal Rose. Came in here to treat mum for Mothers Day and was very pleased. Straight away, upon stepping in you are greeted in a warm and welcoming atmosphere. Nice low lighting to set an intimate mood with candles on all the tables during the night service. 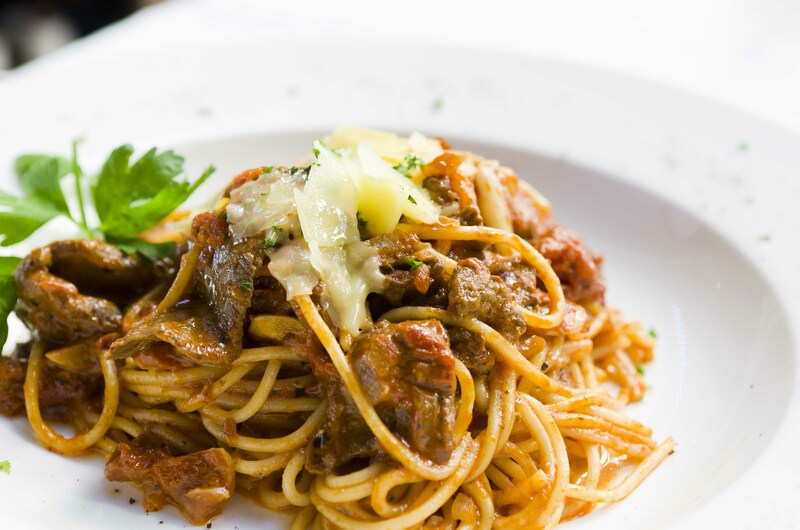 The menu is quite large and offers a good variety of option of different pastas, salads and other dishes. I myself had the Chicken and Basil Fettuccine, which blew me away. The portions were incredibly generous, colors were vibrant and the taste was amazing. Would definitely come back in here again to try something else. Auckland just found itself a little Italy. Dear David, I would like to thank you for the wonderful evening we had last night, celebrating my son's 21st. The whole evening went perfectly well. The service from your staff was attentive and the food was delicious. Please pass my gratitude to your staff. Thank you again for a very special evening. First time dining at Sal Rose in Mt Albert with my beautiful friend, we having gnocchi, pastas and chocolate mousse. The food is amazingly yummy, service FarmItaliana is awesome viagra and nice old school style deco but the light in the restaurant a bit too dark... A bit hard to read the menu... Maybe just the area we sitting at but overall 5 stars!! Hi Vinni (sorry about the spelling).Thank you very much for looking after our family on Wednesday night after my nephew's funeral. It was wonderful to have the upstairs space so we could spread out and have a private area..The food was perfect and the service was great.. Please thank Grayson. He did a great job. 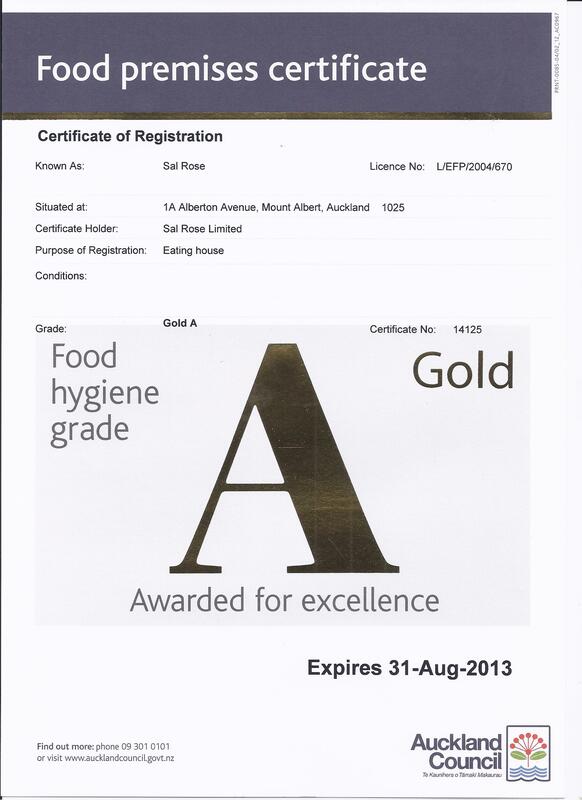 "Went to Sal Rose for pizzas over the weekend, awesome service - really friendly and attentive. Delicious pizzas, nice and crispy. Nice atmosphere, had thought we'd get the pizzas to takeaway but ended up sitting in the restaurant. Will definitely be back!" "Great Italian food, drink and rustic setting .....perfect for a special night..."